Excellent Baanced Design, Melts with art and mechanics together. 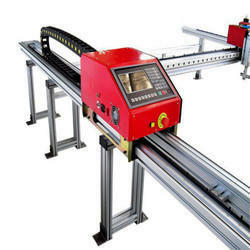 High Quality Rails ensure stable and high speed performance. 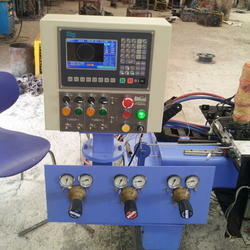 Looking for CNC Plasma Cutting Machines ?